A car accident can cause virtually any type of injury ranging from minor to catastrophic. For the purposes of a personal injury claim, an accident attorney will generally define a catastrophic injury as one that is permanently disabling in some way. Some examples including spinal cord injuries, traumatic brain injuries (TBIs), limb amputation, and vision loss. When an auto accident survivor has sustained catastrophic injuries, a personal injury lawyer near Baltimore can seek considerable compensation for his or her permanent losses and lifetime care needs. Before filing a claim, the personal injury attorney must determine the amount of compensation to seek. Catastrophic injury victims can seek compensation for economic and non-economic losses. Economic losses include hospital bills and expenses for physical therapy, in-home health aides, durable medical equipment, and similar expenses. Survivors can seek compensation for past, present, and future expenses. The attorney at law may need to consult with various experts such as rehabilitative nurses to determine the appropriate amount of compensation that would cover the victim’s future care needs. Non-economic losses are those that are not tangible, such as mental anguish, and pain and suffering. Victims of minor car accidents aren’t as likely to successfully seek compensation for pain and suffering, but those who have sustained catastrophic injuries can often demand substantial sums for these non-economic losses. There are a few different methods of estimating non-economic losses. To help the attorney accomplish this, the client can fully disclose the extent to which the accident and the resulting injuries have affected his or her quality of life. Another necessary step for seeking compensation after an auto accident is to identify the appropriate defendants. In many cases, the defendant is the other driver, who might be held liable for speeding, driving while distracted, or driving while intoxicated. In some cases, other parties may be held liable for catastrophic injuries. If the accident was a truck accident, the personal injury attorney might file a lawsuit against the truck driver’s employer or the truck leasing company. Another possible option is to file a lawsuit against the manufacturer of defective vehicle parts or against a municipality if improperly maintained roadways were to blame for the crash. Once these steps are completed, the case may proceed to trial or the plaintiff might consider accepting a settlement deal. You may already know that a charge of driving under the influence (DUI) can lead to jail time, substantial fines, and suspension of your driver’s license. But you might not have considered the effect that having a criminal record can have on your employability. If you’ve been charged with DUI, it’s vital that you consult a DUI lawyer near Baltimore immediately. Your DUI attorney can get right to work on your case and provide guidance through each step of the process. 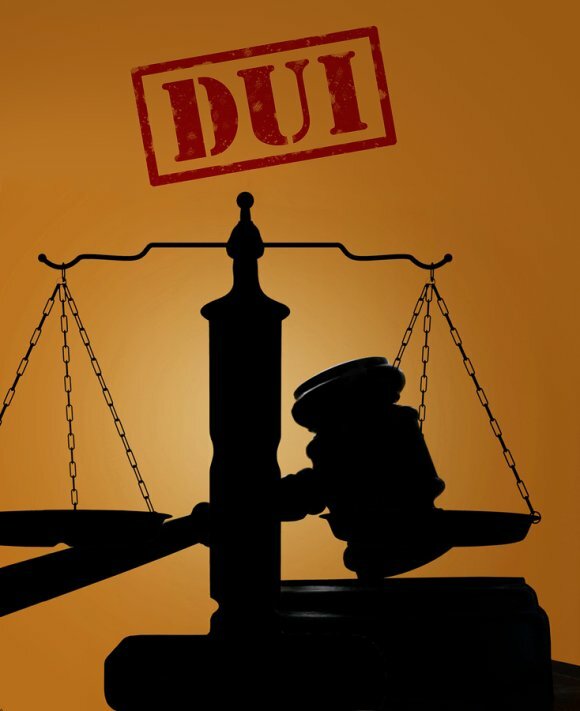 One way your DUI attorney can help you is by representing you during your arraignment, at which point you may be released on your own recognizance or released on bail. Being released is of course preferable, since you might not care to explain to your employer that you’ll need to miss work indefinitely while you await the resolution of a criminal case. Your DWI lawyer will also work to get the charges reduced or dropped if possible, or to argue for your acquittal in court. Otherwise, if you are convicted, your employer could decide to fire you. In fact, many employers have mandatory firing policies that apply to employees with criminal convictions. A DUI conviction might also result in the loss of your professional license and it will significantly diminish your chances of landing a new job. For many employees, their workers’ compensation rights and responsibilities are not well understood. The regulations can be complicated and confusing, and they vary from state to state. 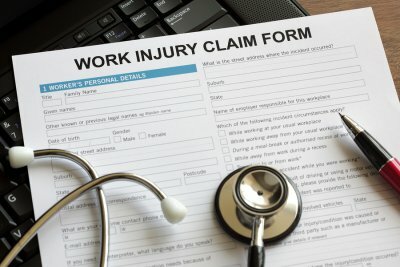 If you have sustained an on-the-job illness or injury, you should know that you do have the right to visit a workers’ compensation law firm in the Baltimore area. You can have a workers’ compensation attorney review your case and provide personalized guidance. It’s particularly important to consult a workers’ compensation attorney if you feel that your employer may have violated your legal rights. Employers are required by law to post a notice of compliance in a conspicuous place where employees could reasonably be expected to see it, such as in a break room. The notice must provide information about employee rights, disclose the name of the company’s workers’ compensation carrier, provide information about the available workers’ compensation benefits, and inform injured workers that they have the right to receive medical treatment. Advise your attorney at law if your employer has not complied with this requirement. After an injury occurs in the workplace, employees must report the incident right away. Within 24 hours of the incident being reported, the employer is required to provide the injured worker with claim forms and written information about the employee’s workers’ compensation rights. The written information must include details about filing a claim and the available benefits. The failure of an employer to do this is an indicator of employee rights violations. Employees are protected by law from retaliatory actions initiated by their employers. This means that after you report an incident and file a claim for compensation, employers are barred from initiating discriminatory actions against you. Inform a workers’ compensation attorney promptly if you feel that you have been the recipient of retaliatory acts in the workplace. Some examples of retaliatory acts include being unfairly demoted, having hours or wages cut, being unfairly reassigned to a position of lesser value, or being unfairly terminated. Auto accidents are often the result of driver negligence, which is why so many auto accident survivors turn to an attorney at law in Baltimore for assistance filing a claim. In adverse driving conditions like slippery roads, drivers have a responsibility to adjust their driving habits accordingly for the safety of everyone on the roads . For example, it’s important for drivers to slow down and increase the distance between vehicles during a downpour. If a driver fails to do this and strikes your vehicle, you can visit a personal injury law firm to speak with an accident attorney about your options. For some helpful tips on driving safely in wet conditions, watch this video. You’ll learn how often you should replace your windshield wipers and two other simple adjustments you can make to increase your visibility. You’ll also learn about reducing your risk of hydroplaning and how to drive safely with anti-lock brakes. If you do still get into a car accident, consult an accident attorney right away.